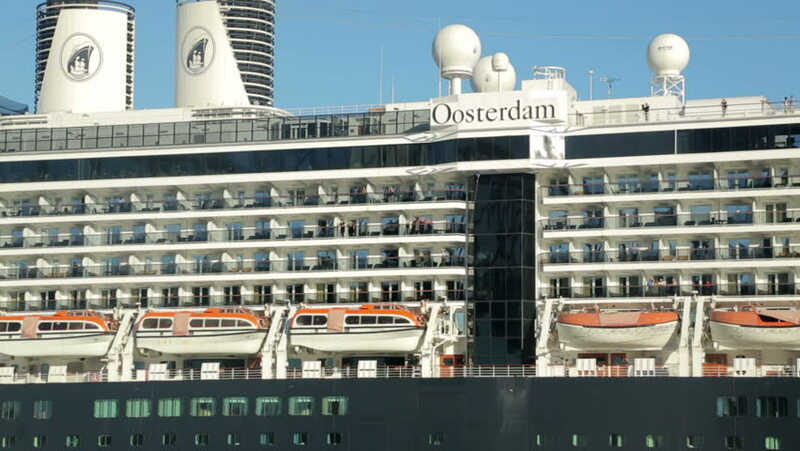 SYDNEY, AUSTRALIA - FEBRUARY 02, 2014: close up Holland America Oosterdam cruise ship. She was christened by Princess Margriet of the Netherlands in July, 2003.
hd00:25ODESSA - APRIL 19: Side view of the cruise ship with passengers walking on the decks on April 19, 2014 in Odessa, Ukraine. Odessa port is one of the biggest ports located on the Black Sea coast. hd00:24Denver, Colorado, USA-September 7, 2015. Renovated Union Station in Downtown Denver, Colorado. 4k00:17TOKYO, JAPAN. 2018 Feb 20th. Tokyo Big Sight Convention Center.